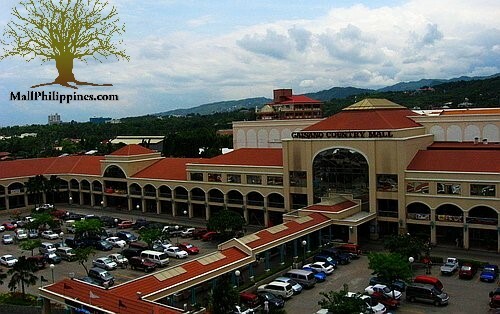 Gaisano Country Mall Cebu is one of the biggest malls located along in Banilad Road, Cebu City. This villa-inspired mall gives you this open-air shopping feel. A member of the Gaisano store chains, GCM is frequented by students from the University of Cebu which is situated just across the street. Gaisano Country mall has six cinemas, an entertainment center, a grocery store, and a Bowlingplex.